With Q4 comes the end-of-year anxiety associated with sales and the holidays. Using social media to fuel both of those things is smart. 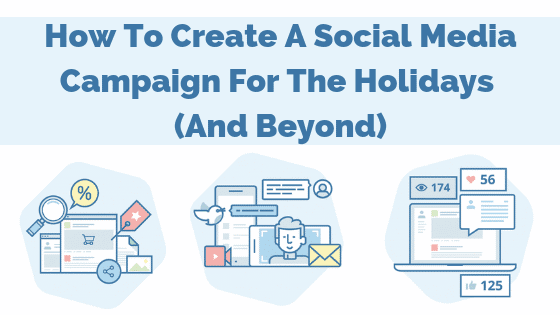 When it comes to creating your holiday-specific social media campaign or campaigns, what do you need to do? Where do you begin? First, the obvious. Or maybe the not-so-obvious if you’re new to social media. A social media campaign consists of organized marketing efforts that use one or more social media platforms to meet a business goal or KPI. Campaigns differ from everyday social media — or a social media strategy — because of their focus, targeting, and measurability. That, and they usually have defined start and finish dates. 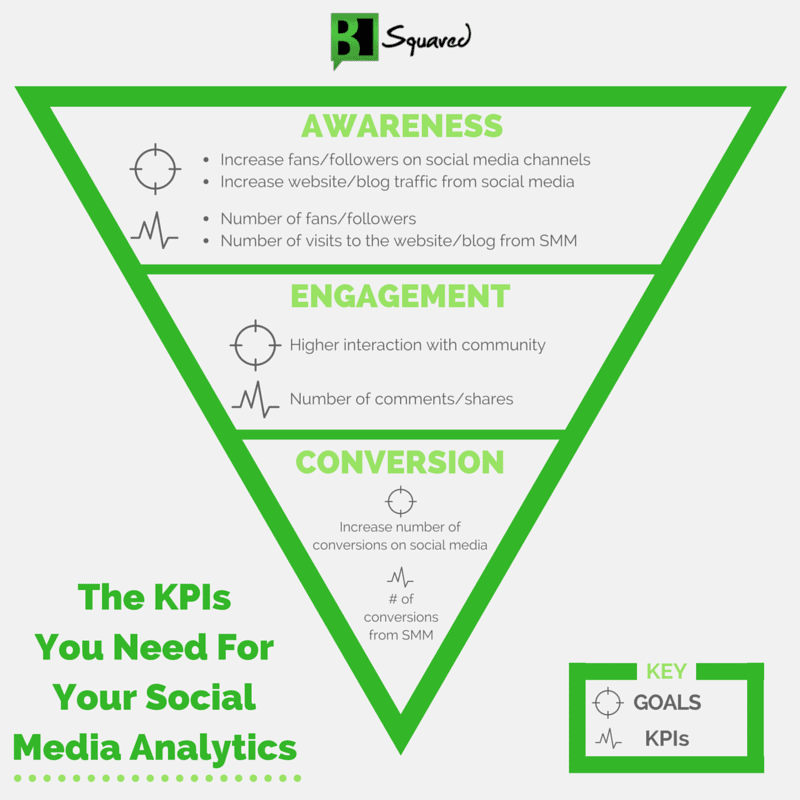 Tip: If you’re not sure how to tie your social media campaign to a business goal or KPI, read this first! A holiday campaign, for instance, usually starts several weeks before the holiday being promoted and ends at 11:59 on said holiday. As an example, let’s say you need to sell a certain number of widgets on Black Friday. To get customers and potential customers excited about your brand, you can start a Black Friday social media campaign. But how do you get started? 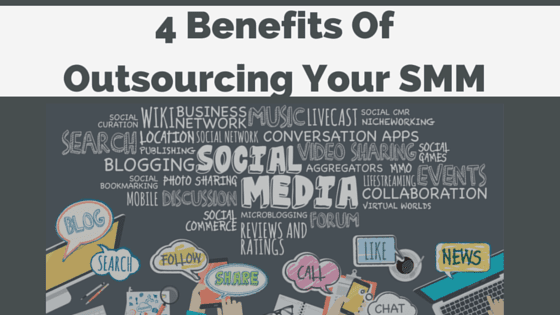 What’s needed to execute on your social media campaign? You should always start with your audience. Continuing with the Black Friday widget example, you’d probably want to look at your current customer list. What are they talking about; what trends are they interacting with? How/where do they consume your content? Any past social media campaigns can help with the audience, too. Most importantly, this is a great place to split test audiences! Additionally, this is where you would decide which social media platforms you’d use for your campaign. You can certainly post your messaging to EVERY platform. But keep in mind, each platform has its own personality, audience(s), and function. Carefully consider which type of content is best suited to your chosen platforms. For example, if your social media campaign has a lot of imagery, Instagram may be the platform for you. If video is your thing, Facebook and/or Instagram are good options. And if you want something to be easily shared — often referred to as “going viral” — Twitter is a nice fit. Think about what each platform is best designed for and go from there. Pro tip: Don’t get too sales-y. Use both promotional and non-promotional messaging to help AND sell. Finally, create storytelling for your campaign that matches your brand’s personality. Don’t be staunch or corporate. Get creative! To prove success, you’ll need to track results for your social media campaign. 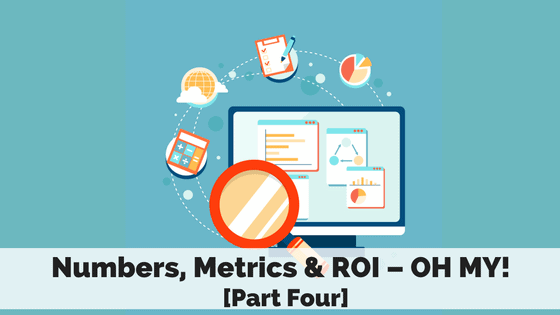 This brings us back to metrics and picking the right key-performance indicators. Conversions or sales would be our KPI for the widget example we’ve been using. Obviously, with sites like Google Analytics, you can set up goals and tracking parameters for your campaign. But if you have more elusive goals, like brand awareness, you’ll need to track other factors, like share of voice or social traffic. It’s a little bit harder but doable. For example, let’s say our widget brand gets 500 mentions a month. Our competitor, Widget X, gets 1,000 mentions a month. If our share of voice (SOV) goal is to double our mentions, we’ve got hard data to track! Conversely, using paid media or advertising to track success on your social media campaign is a much easier task. Facebook Ads Manager, for instance, makes it extremely user-friendly to track conversions. 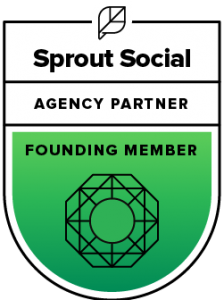 At the end of the day, setting up a social media campaign — for the holidays or otherwise — is relatively simple. The hardest part is figuring out what your goal is, tying that goal to business outcomes, and tracking your success metrics. Social media campaigns aren’t rocket science, but they can be tricky if the foundational work isn’t done or clear. 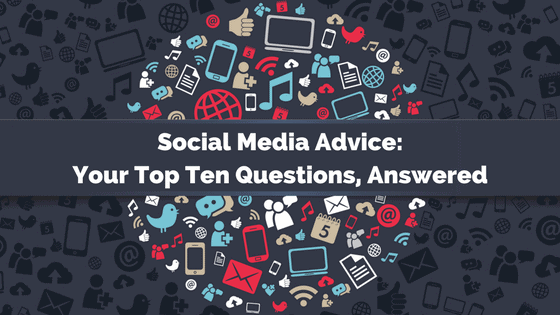 What are your tips for running an awesome-sauce campaign on social? Let us know in the comments section below! I think another thing to consider when creating a social media campaign is, what are the people talking about this past dew days or weeks? Inserting a little bit of that idea could also make the campaign more effective, but of course that still depends on the goal of the campaign itself.